Crown jewel of the technical textile industry, Dickson is now recognized the world over as the benchmark for supreme quality indoor and outdoor fabrics. Its products, marketed under two flagship brands, DICKSON ® and SUNBRELLA ® , are used by the top names in design, architecture and boating. 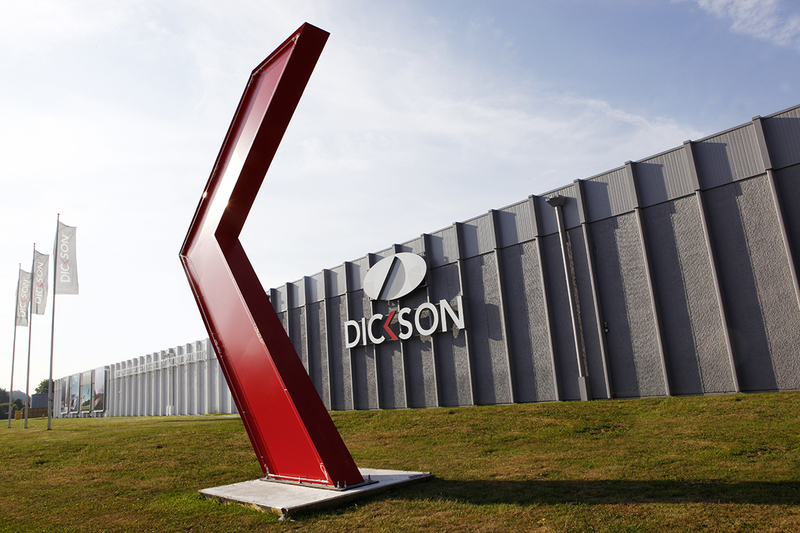 The group’s main growth engine – innovation – enables Dickson to constantly provide a diverse array of products and a wide range of technical textiles, all aimed at improving people’s homes and work environments. The company currently provides solutions for five key markets: solar protection, outdoor living spaces, interior decorating, boating equipment and woven resilient floor covering. A combination of technical expertise and creativity, the Dickson style shines in more than 110 countries on 5 continents.